What does "continuous improvement" mean? What does it mean to you? At it's heart is the idea that any system or situation can be improved. Most times these improvements are incremental adjustments toward the goal. Occasionally these can be large jumps. But if we believe a system can be improved, what does that imply? It implies we don't have perfect knowledge or information. 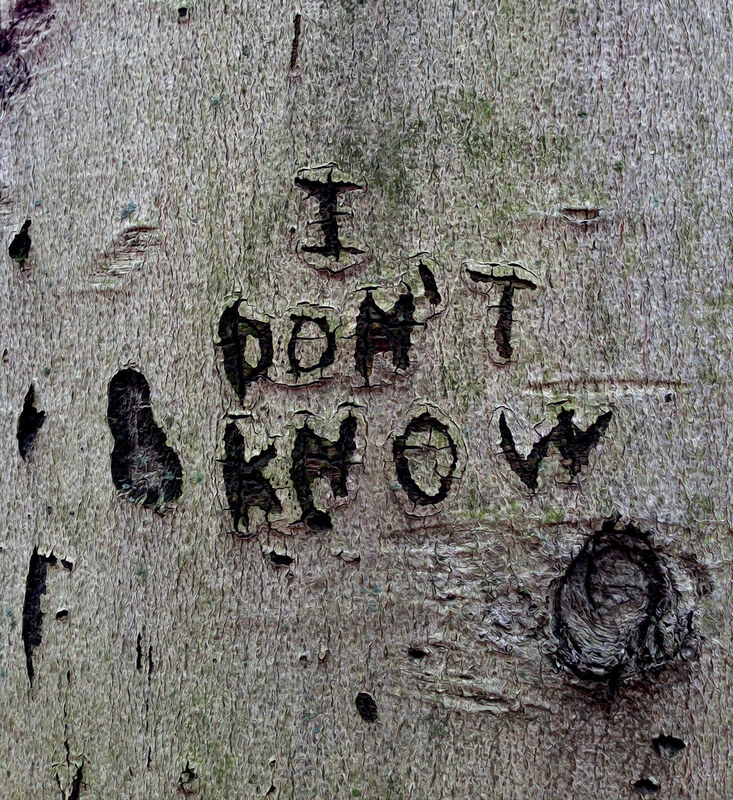 It implies that we don't know everything. And this is sometimes a hard idea for people to swallow. This admission requires a certain amount of self-knowledge (individually and collectively) that, while we know something, we don't know everything. If we acknowledge this, then we can look at our world with different eyes. Problems really do become opportunities - opportunities to learn something new about the system and find opportunities to improve it. In the Theory of Constraints community, this is articulated as "Never say, 'I know'. Every situation can be substantially improved." And this is where I spend most of my time. But in other communities, the same concept arises, such as the kaizen mindset in Lean, or John Boyd's OODA loop, or any version of improvement cycles published out there. Even at my age, after decades of work…I don’t think I have achieved perfection. So... Never say, "I know". Let surprises and challenges be inspirations for the next learning cycle.